What are the Humane Party conferences? Humane Party state chapters are grouped into several conferences. The purpose of these groups is simply to allow a Humane Party conference developer to serve as a common assistant to all the state chapters in the given conference. The conference developer can pitch in as an extra volunteer and advisor wherever needed by the given conference’s state chapters. The following chart shows the 2016 arrangement of HP conferences. 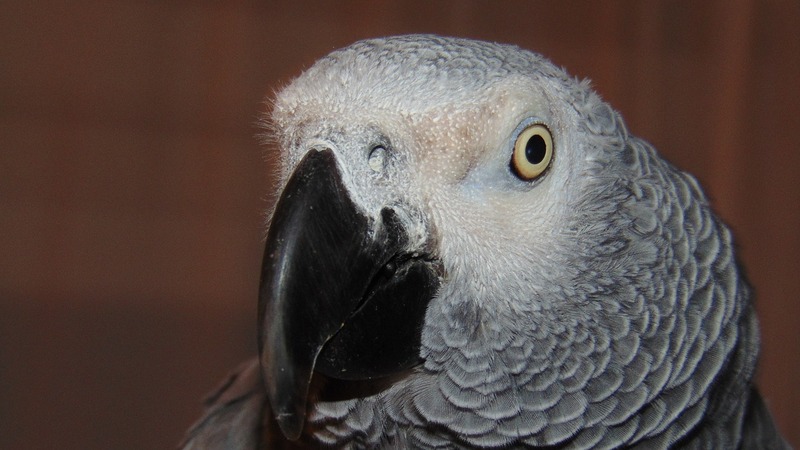 Why doesn’t the Humane Party use “humaneparty.org” email addresses? This issue is one where the HP’s unique organizational nature and the vulnerability of the constituents the HP represents require an approach that may differ from that of other organizations. 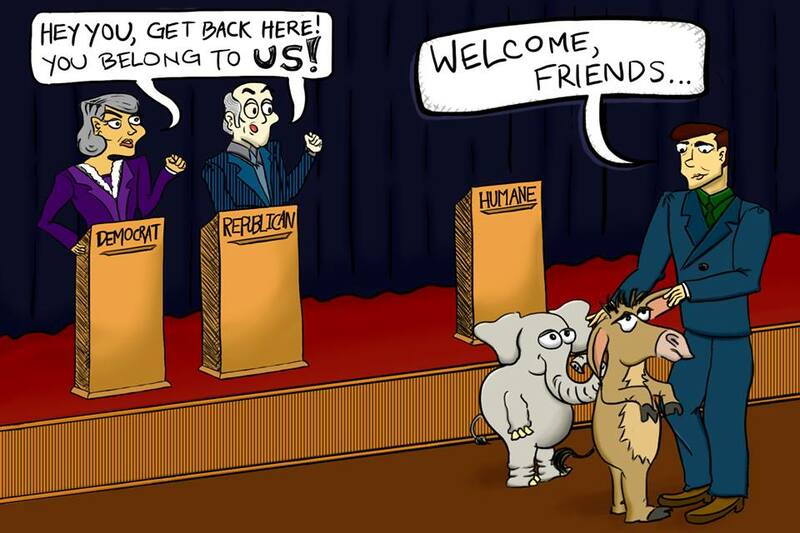 Is the Humane Party alone? Please feel free to send suggestions for additional parties to be included in this list. 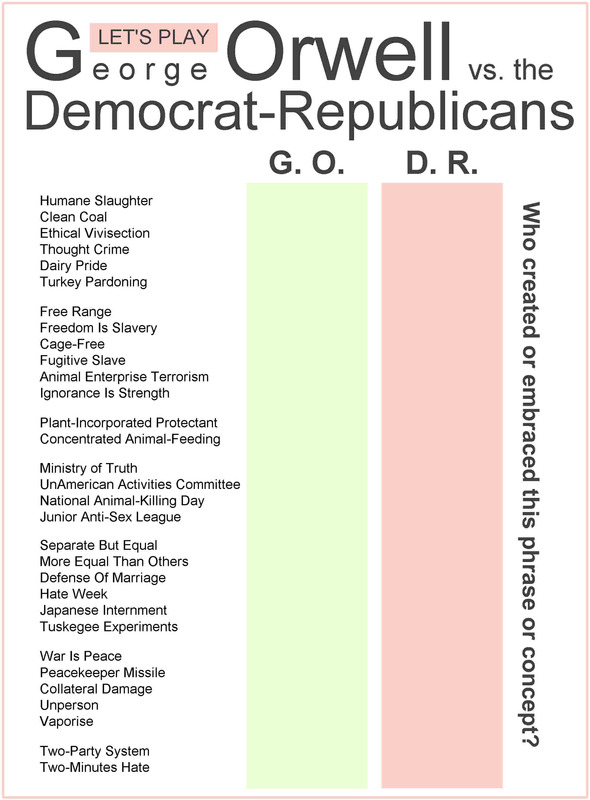 The Humane Party is not affiliated with any of the other parties in this list and cannot vouch for these parties, their candidates, or policies. However, they do appear to be moving in the right direction as part of a global paradigm shift in what political parties are, what they do, and who they represent. Why doesn’t the Humane Party print up t-shirts? 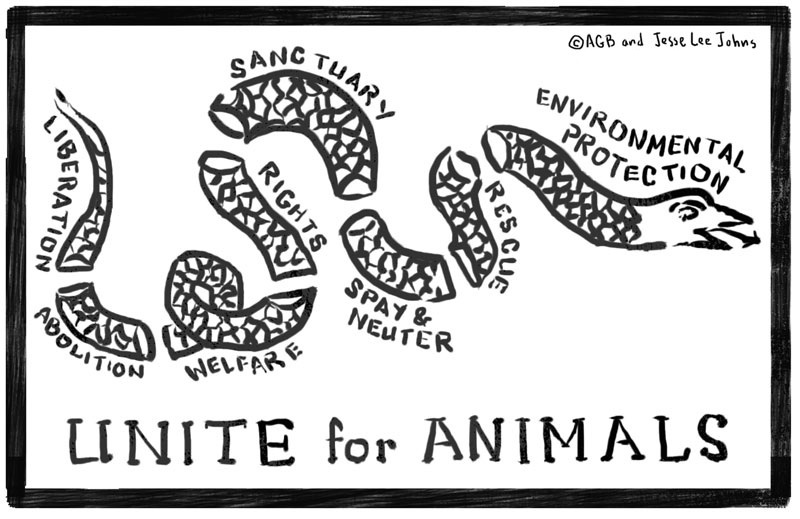 Promoting veganism, abolitionism, and the U.S.’s ethics- and science-based political party is a necessary component of the animal emancipation, rights, and liberation movement. 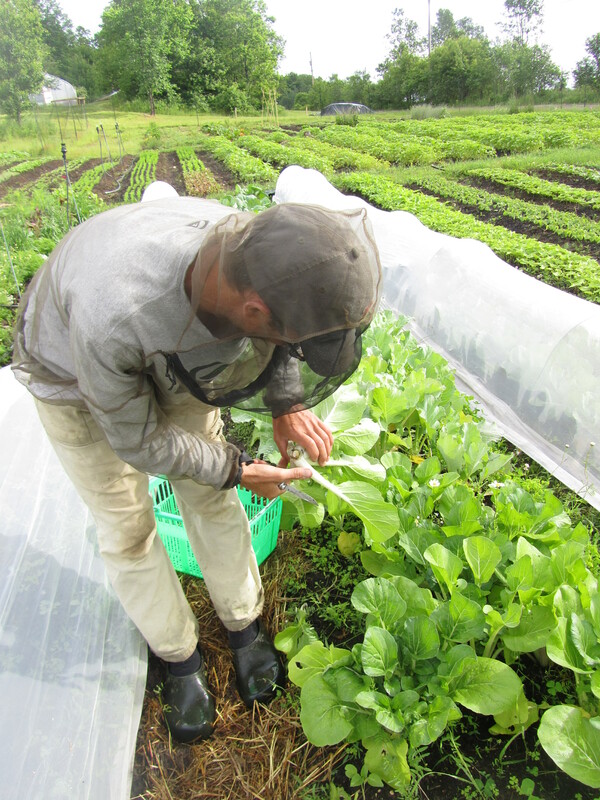 But such promotion must be done in a way that has no or minimal environmental impact. This approach is the essence of leadership by example—what’s often referred to as “being the change.” And leadership by example is a core principle of the HP. Each new postcard, business card, hat, t-shirt, or other printed item has an environmental impact. Thus, creation of physical promotional materials should be avoided altogether or kept to a bare minimum. In 2010, the HP briefly experimented with making a few t-shirts (a total of about ten) and one hat (see examples below), and these items were extremely well received. Almost every new HP supporter wants a Humane Party t-shirt. 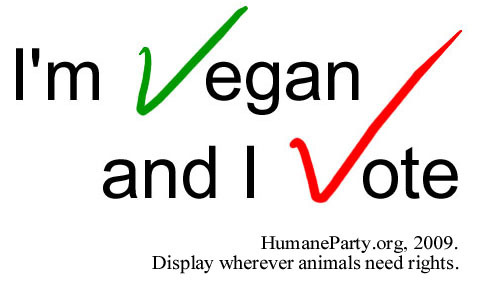 And wearing a Humane Party t-shirt to the grocery store will often prompt inquiries about the movement, the party, and where to get a Humane Party t-shirt! T-shirts have a limited duration of wearability. With each use and wash, a t-shirt fades and degrades until it eventually may becomes unattractive or unusable. For people who would like to wear a t-shirt or other item that has the Humane Party logo or other vegan, abolitionist symbol, the HP recommends re-using or “upcycling” your existing clothing rather than buying new clothing. For instance, with a small amount of work and an X-Acto knife, you can cut out a stencil for yourself and then use the stencil and some fabric dye to stencil the emblem on your existing shirt, jeans, hat, bag, or other item. If you’re not handy with such tools, you can download the Humane Party stencil and have it 3-D printed at your local library. You can then use this stencil over and over to place the Humane Party logo on everything you’d like. 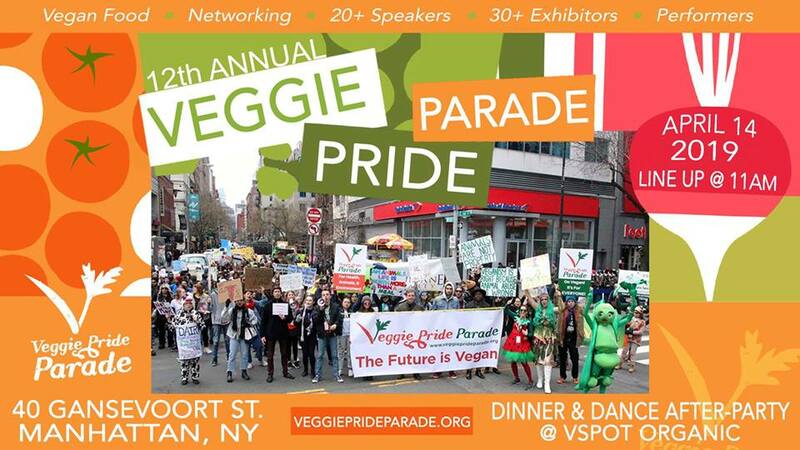 You can even use your stencil on larger items, such as posters and banners, for vegan-themed events, such as the Veggie Pride Parade. Another choice is a button or pin. The wearability scope and duration of a button appears to be higher than that of a t-shirt. For instance, a button can go with all outfits (formal, casual, whatever); can be attached to hats, backpacks, cloth furniture, or almost anything else; can be worn by anyone of any size; and can look shiny and new after 1000 uses. Buttons also have a long tradition of usage specifically in the political sphere. If you’ve already got an animal rights t-shirt, yes, wear it all the time! And as described above, you can also upcycle it by stenciling, drawing, or writing “Humane Party” somewhere on your existing t-shirts or other clothing items so as to repurpose them into HP promotional materials. Use the “Three-Yes Test” as a brief introduction to this analysis. The best choice is to re-use or upcycle products or go without a product rather than to print up new materials. The second-best choice is to use only those printed materials that prove to have the highest value-to-impact ratio. Why doesn’t the Humane Party platform address this issue? Development of the Humane Party platform is—like all other HP tasks–driven by volunteers; that’s part of the nature of being an all-volunteer organization. As a result, the platform does not yet address certain issues. 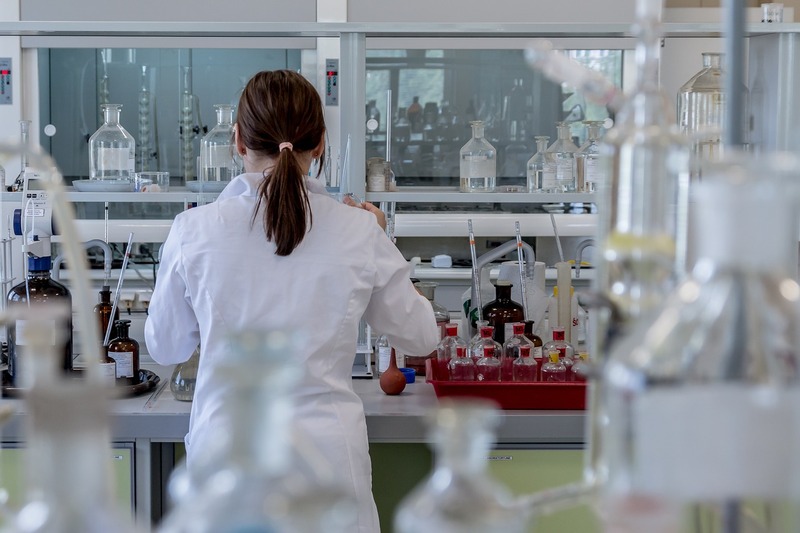 Specifically, until a volunteer with the requisite expertise, insight, and personal commitment with respect to a given issue steps up, that issue remains un-addressed or under-addressed in the HP platform. What can be done to move the platform forward? If the Humane Party platform doesn’t yet address an important issue and a position on that issue is not implied by other positions, the HP is awaiting a volunteer who’s ready, willing, and able to help develop the HP’s position on that issue. If you yourself are the right person to help handle this issue, the time to volunteer is now!